9 years ago today: Antarctic Dream - LP: (Iron on Iron Records) [ltd. x500] was released. 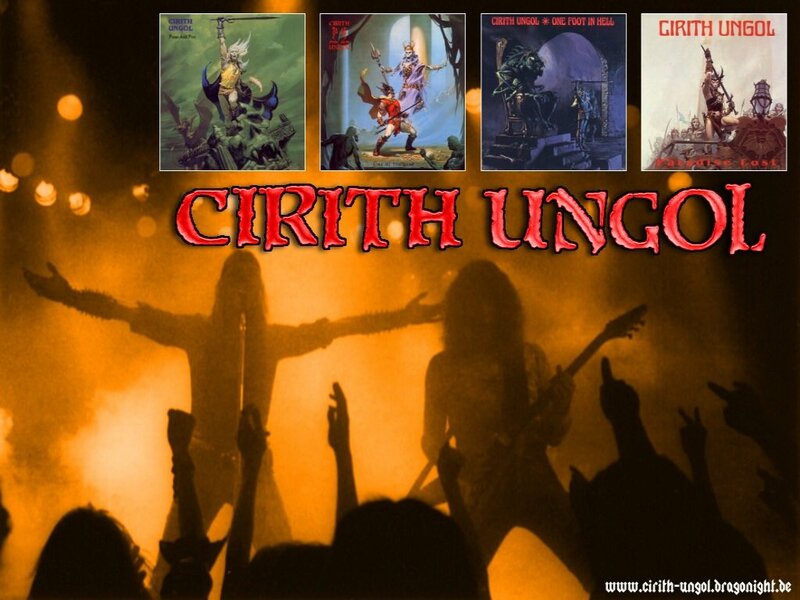 Cirith Ungol ‎– One Foot In Hell..org,1986..very rare first press!!! !